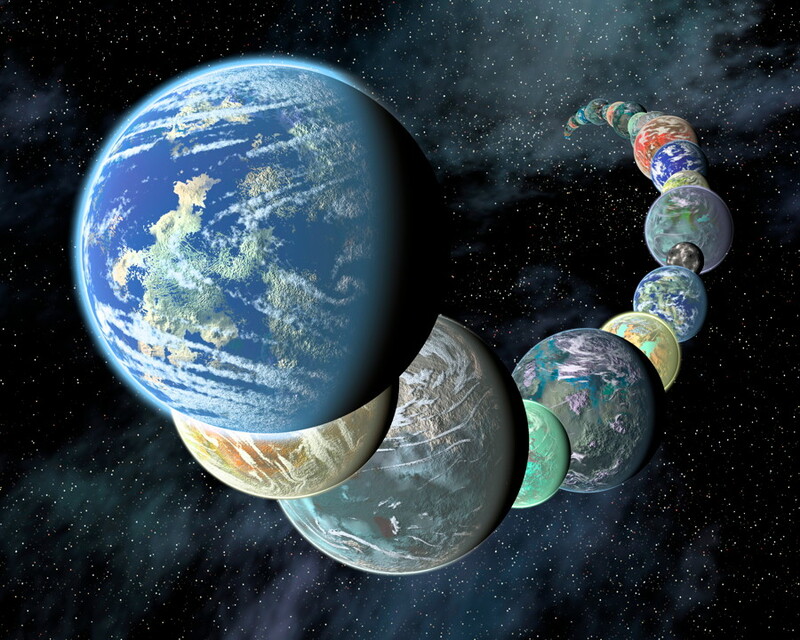 The Kepler space telescope has already started finding its first exoplanets which are about the size of Earth or smaller, and the results seem to indicate that these smaller rocky worlds are much more numerous than larger gas giants like Jupiter or Saturn, an exciting trend. Now, another space telescope, Spitzer, has apparently found its very first exoplanet, and it is estimated to be one of the smallest found so far – only about two-thirds the size of the Earth. Spitzer has done follow-up studies of previous exoplant discoveries, but this is the first initial discovery of its own. See Examiner.com for the full article.